Get ready to be a kid again! 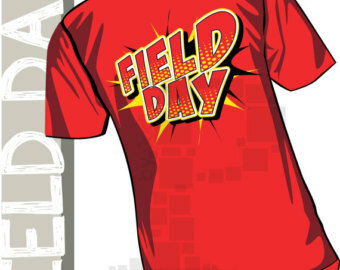 This event will take you back to one of your favorite days in Elementary School "FIELD DAY". This is sure to be a blast from the past! The event is being co-organized by Redballsocial.com and sponsored by GW Sharkeys. 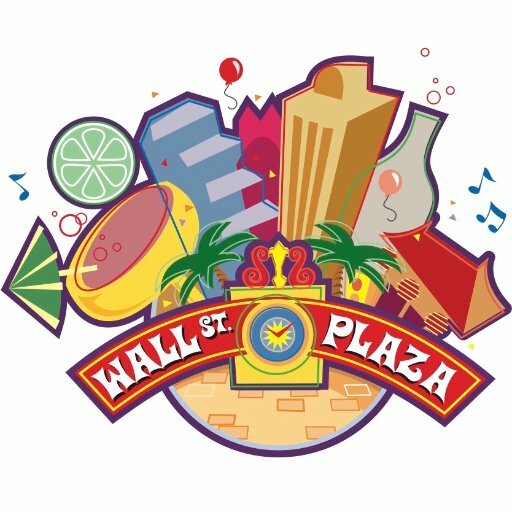 We will have multiple events for everyone to participate in during the day. Teams must consist of 8 to 10 players and be COED. You can join as a Free Agent or small group too. Get a custom team shirt. email us with your request include team name and color. Join during early bird and pay only $24.99. General registration is $29.99 with late being $34.99(Good Until 5/10). Super late would be $40 and day of event registration would be allowed. 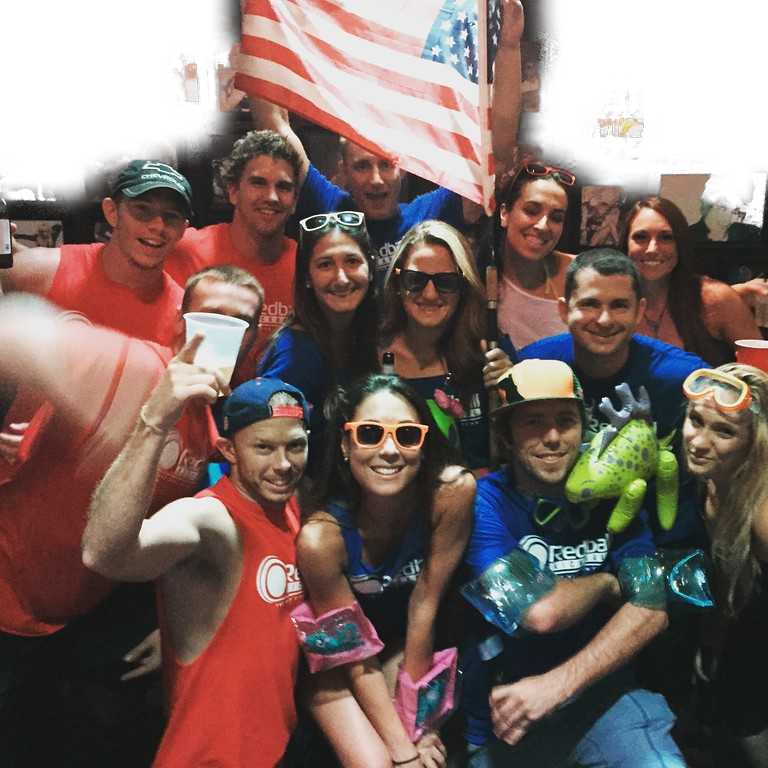 Check out this Old School league 'Field Day Extravaganza-Summer 2018' with RedBall Social!